To welcome the coming Christmas, you need to make a complete preparation before that. 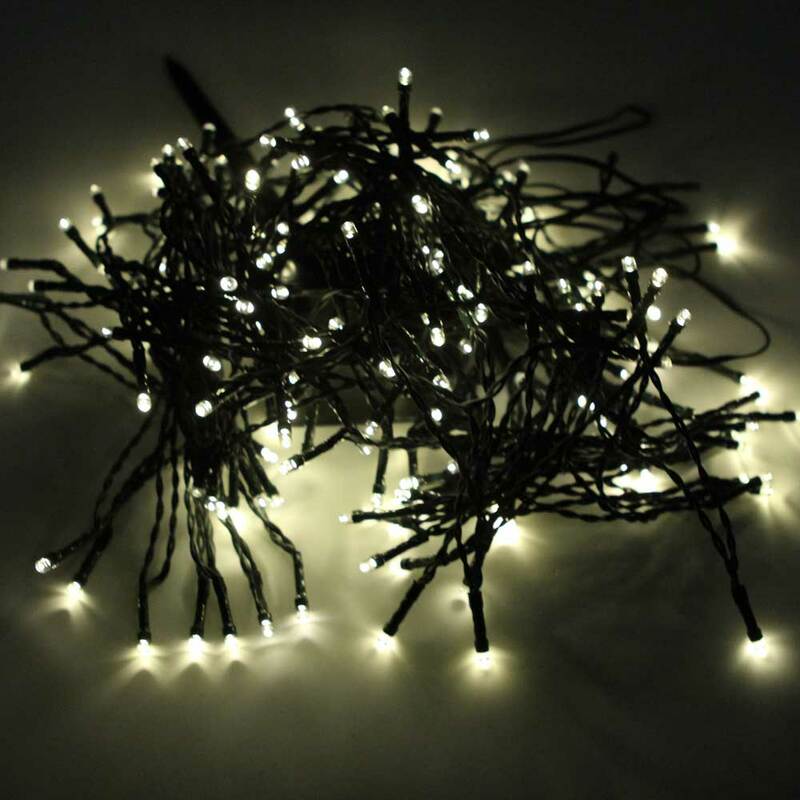 How can you lack a string light for lighting up Christmas eve and creating romantic atmosphere for entertainment on that day? 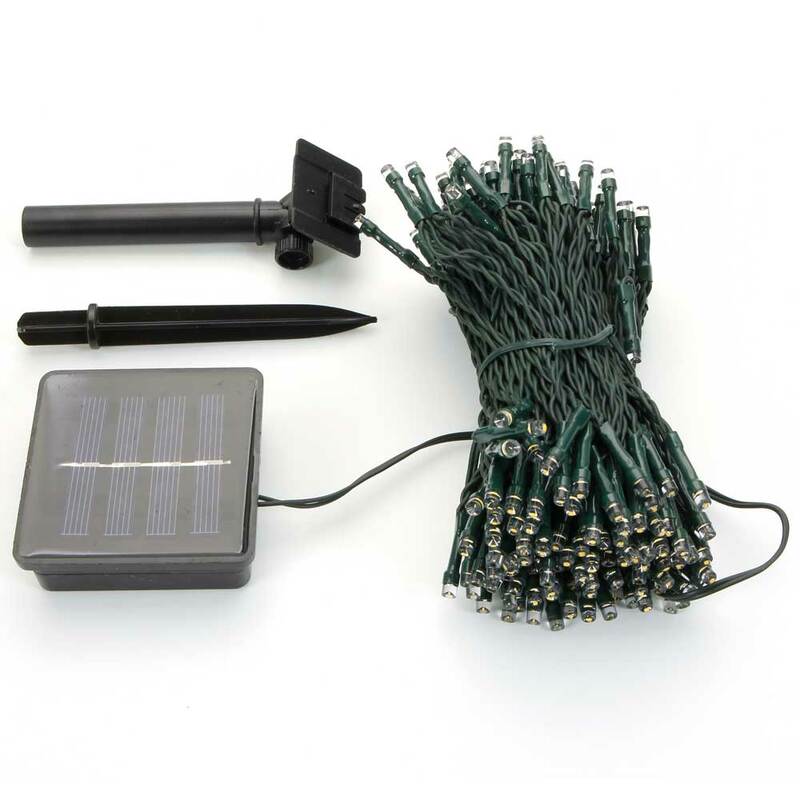 How about trying this 200-LED Warm White Light Outdoor Waterproof Christmas Decoration Solar Power String Light? 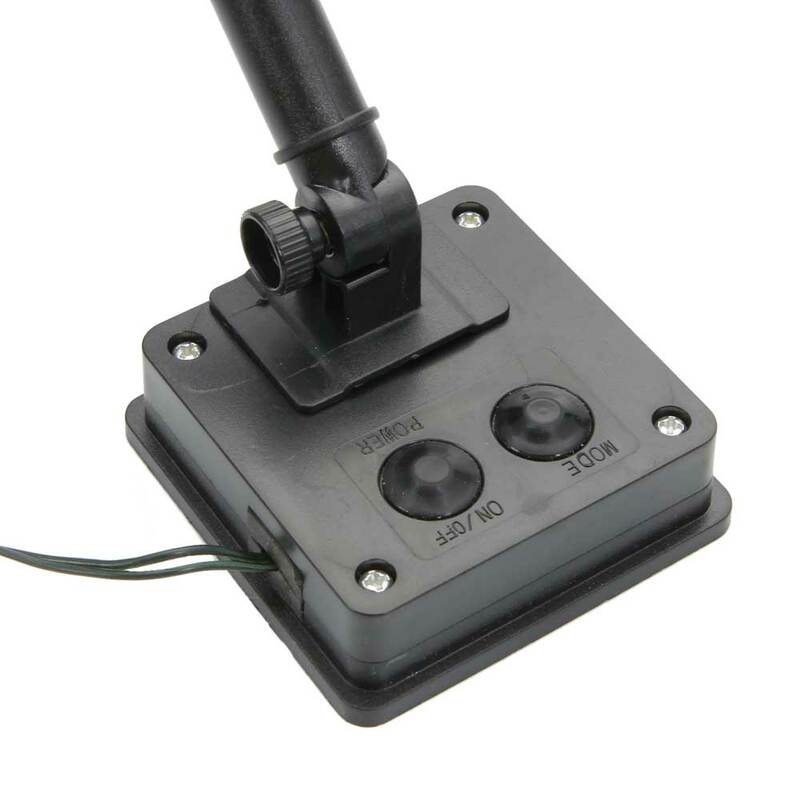 It is much suitable for outdoor use mainly because of the excellent water resistance. 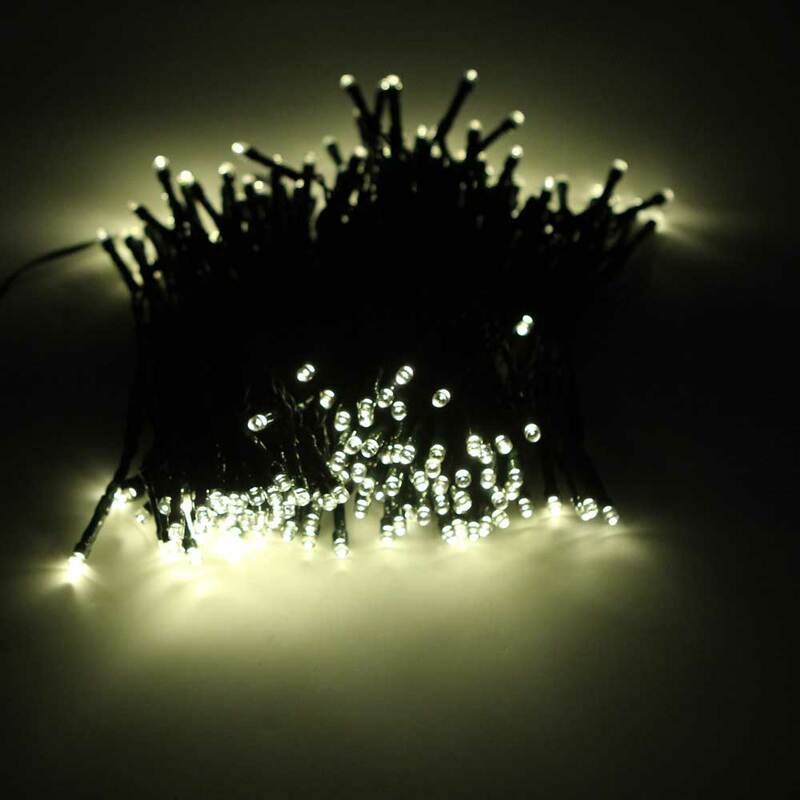 With 200-LED design, it emits bright and soft light ray, no UV and no radiation. 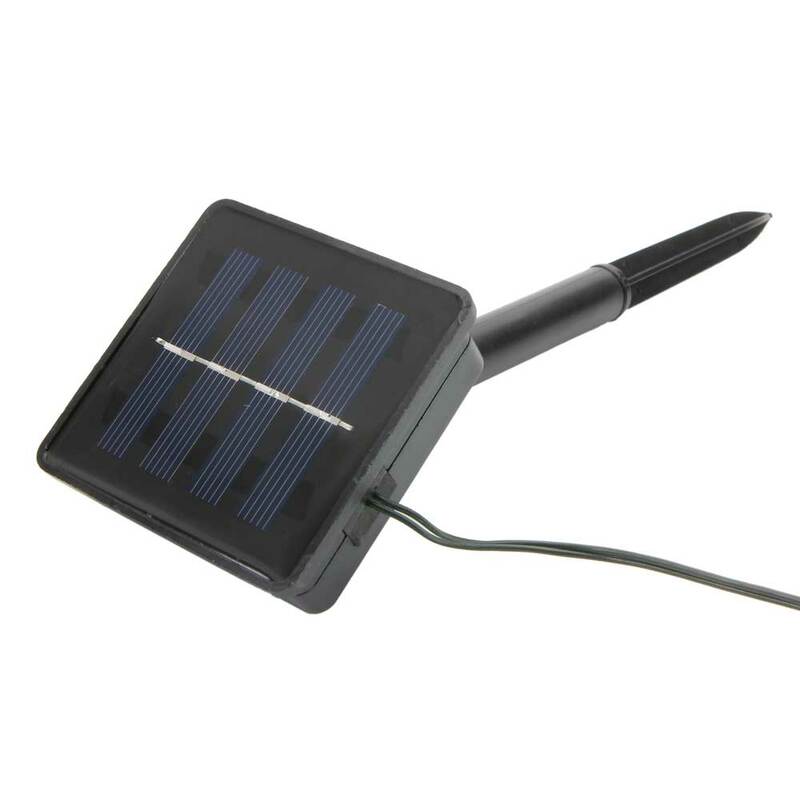 Most of all, as a sort of LED product, it supports solar energy, which makes it rather environmentally friendly. You can have this string light bent into various shapes you like!